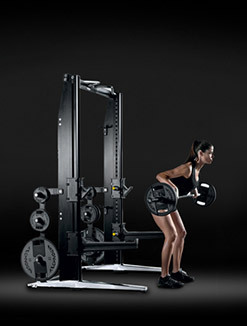 Its user-friendly roller pads keep users more stable when using higher loads. 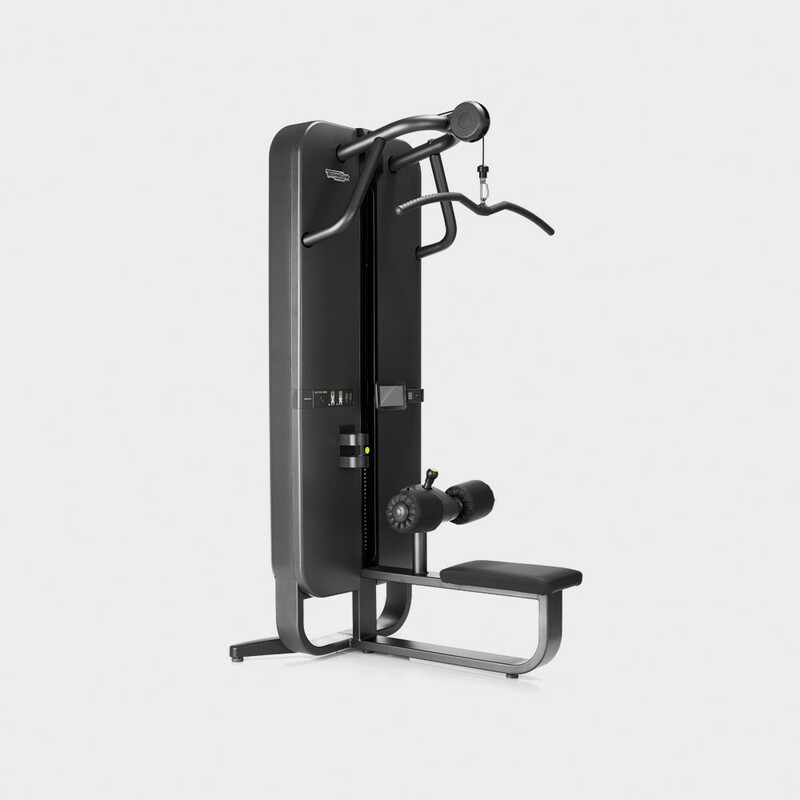 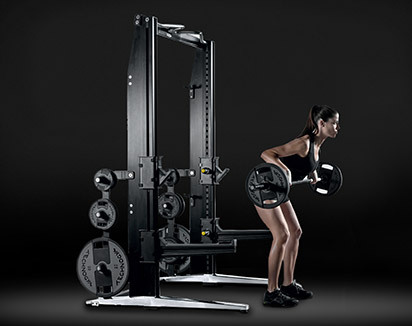 The Lat Machine’s custom-designed pulldown bar provides better grip and helps with consistent and correct positioning of the hands. 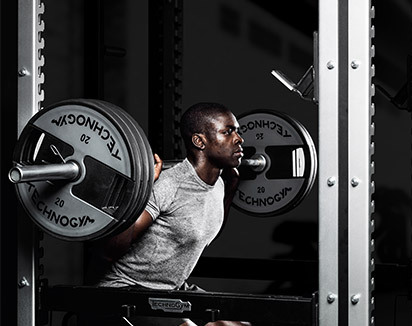 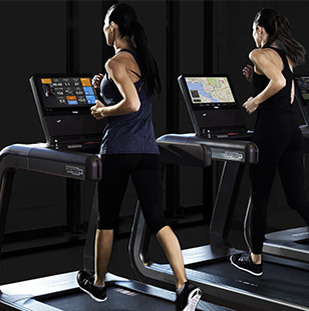 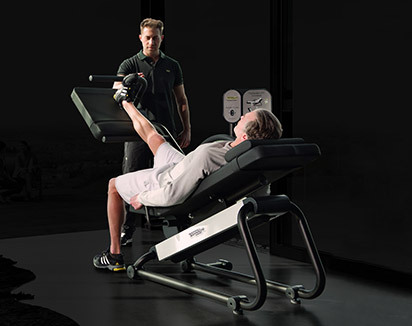 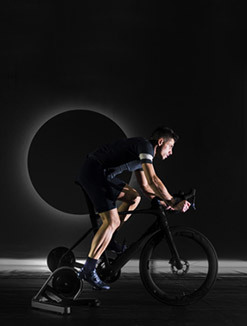 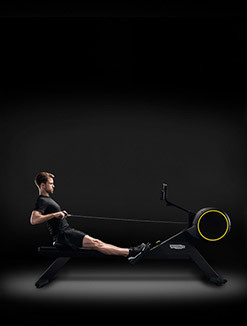 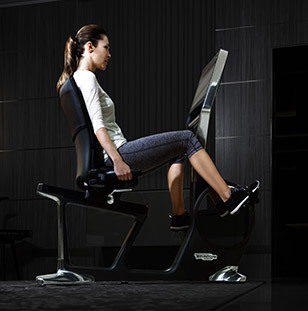 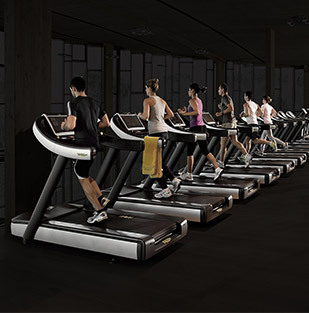 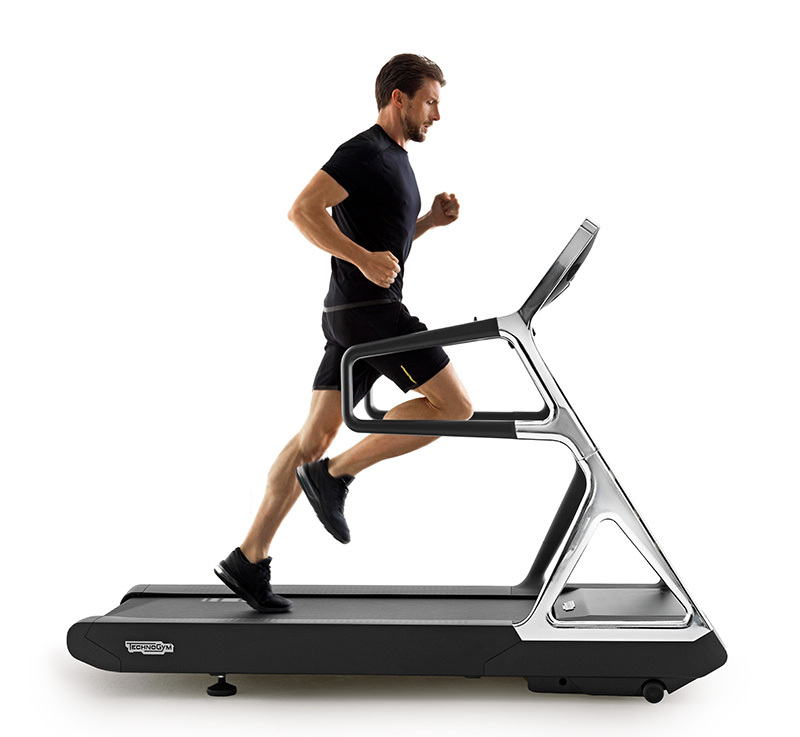 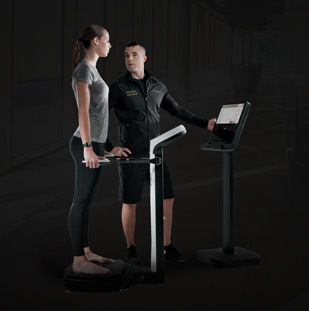 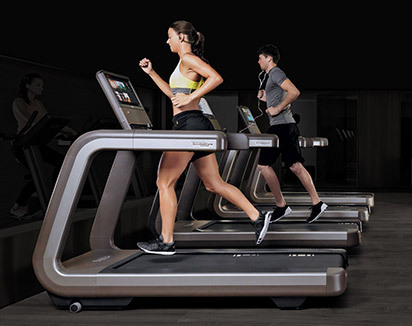 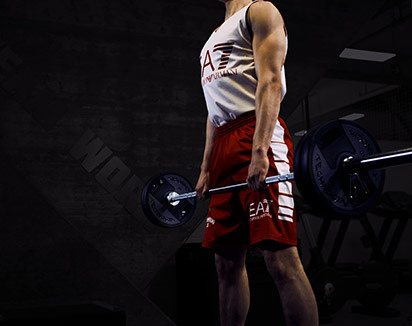 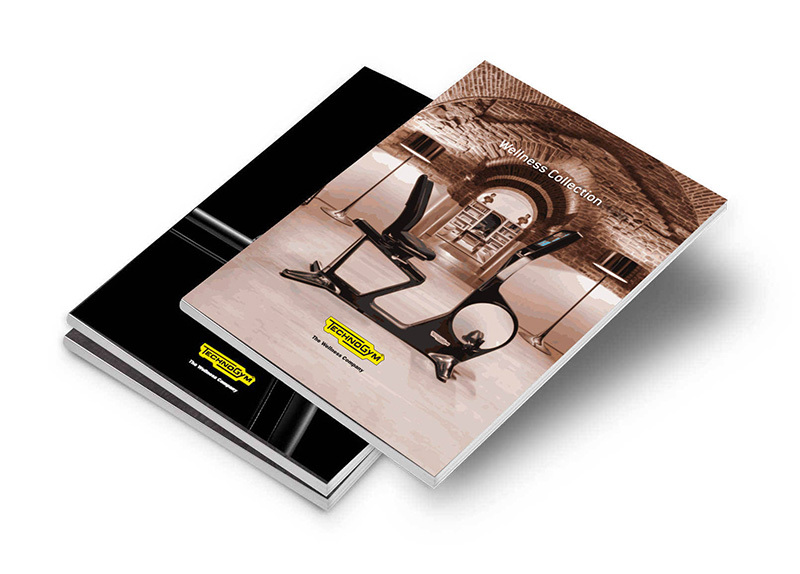 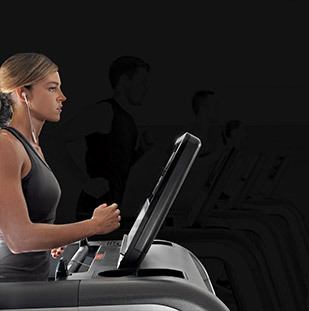 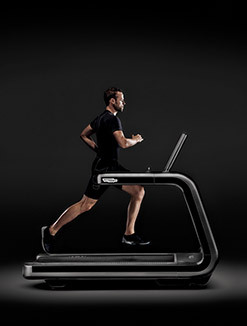 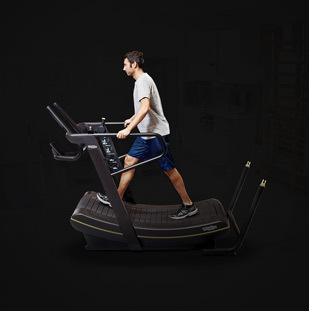 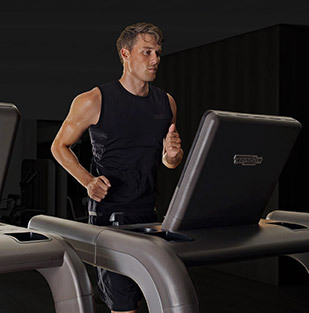 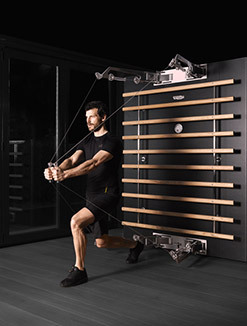 Want to know why ARTIS® LAT MACHINE gives you the best training experience?